Choose Direct Energy for superior service from highly-skilled and reliable plumbing, electrical and HVAC technicians in Florida. Pipes don't wait for a convenient time to spring a leak. When you need a plumber on the double, turn to home services from Direct Energy. 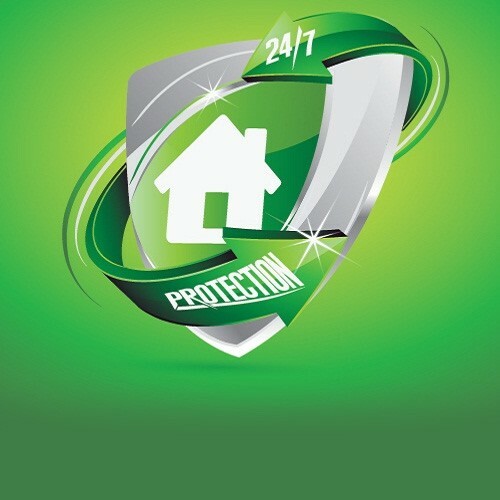 Don't entrust your home's pipes, ducts or wires to anyone but the best. Our experts provide reliable, professional service throughout Florida. Your home is your most valued investment. 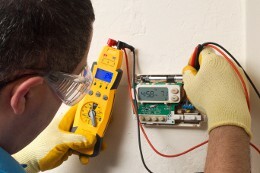 When it's time for maintenance or repairs, you want knowledgeable and experienced professionals. We've assembled a team of highly-trained home services experts to maintain your plumbing, wiring, climate control and more. 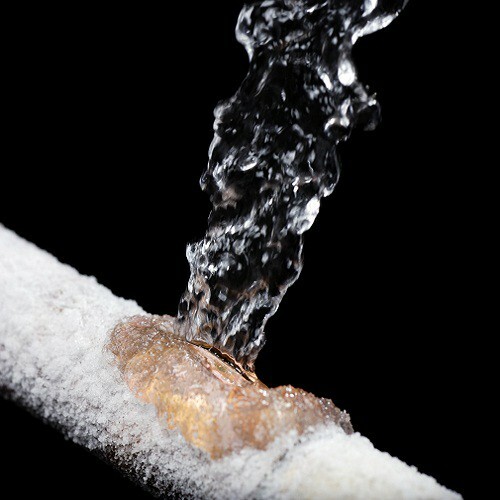 When you have a household plumbing emergency, you need it fixed right and right away. 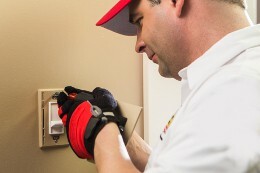 The skilled plumbers from Direct Energy Home Services in Florida understand that urgency and the importance of getting the job right the first time. 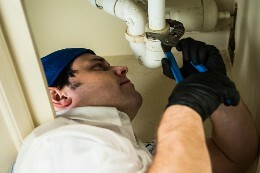 If it drips, drains, pours or flushes, our plumbers will get it repaired as quickly as possible. 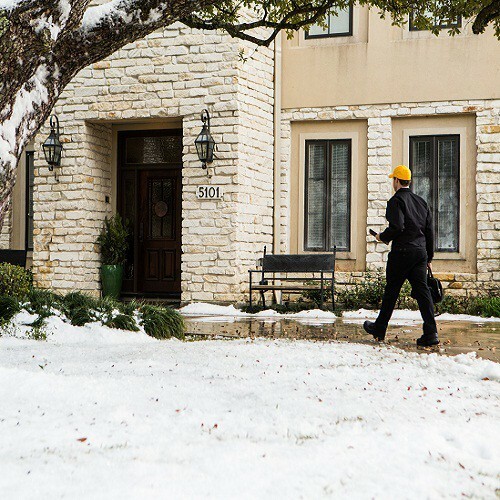 Don't suffer through heat or cold because of an HVAC breakdown. 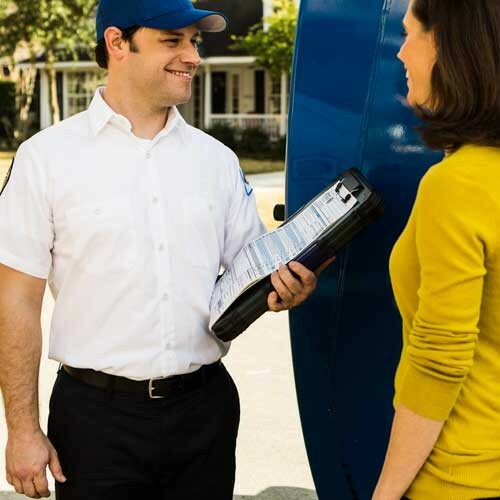 Call on Direct Energy's climate control experts for the home services you need to keep your system shipshape.